/ Carbonated Water…What you should know. When we drink acidic drinks, like sodas, fruit juices, or (mildly) acidic bubbly waters, the minerals in our teeth dissolve in a process called demineralization. Saliva pH is between approximately 5.5-6.5, depending on the phosphate and calcium ions in your body. The more ions in your spit, the lower the critical pH, or in other words, the more acid your teeth can withstand before demineralizing. The pH of most bubbly waters might be below the critical pH for most mouths, but the claims that these waters are ‘extremely acidic’ are completely false. The pH of Gatorade is about 3, of orange juice is about 3-4 and of Coke is 2.4. If the pH to stay above is ~6 (tap water is ~7), then drinking your daily Perrier warm, or even better warm and flat would be best. That is not how most people enjoy their Perrier however so the best thing to do is to rinse your mouth afterwards with some tap water. While sparkling water is far better for your teeth than sugary drinks, be sure to drink plenty of regular, fluoridated water as well. Water with fluoride naturally helps fight cavities and helps to wash away cavity-causing bacteria. It also helps to keep your mouth from becoming dry which can also increase the risk of cavities. Not all sparkling waters are created equally, however. Citrus-flavored waters often have higher acid levels that can increase the risk of damage to your enamel. Plan to enjoy these in one sitting or with your meals. This way, you aren’t sipping it throughout the day and exposing your teeth over and over again to the slightly higher level of acid it contains. Although sparkling water doesn't contain sugar, it is carbonated. It's the carbonation of sparkling water that has some people worried. A few studies have been performed in order to examine the acidity of various drinks, including sparkling water. 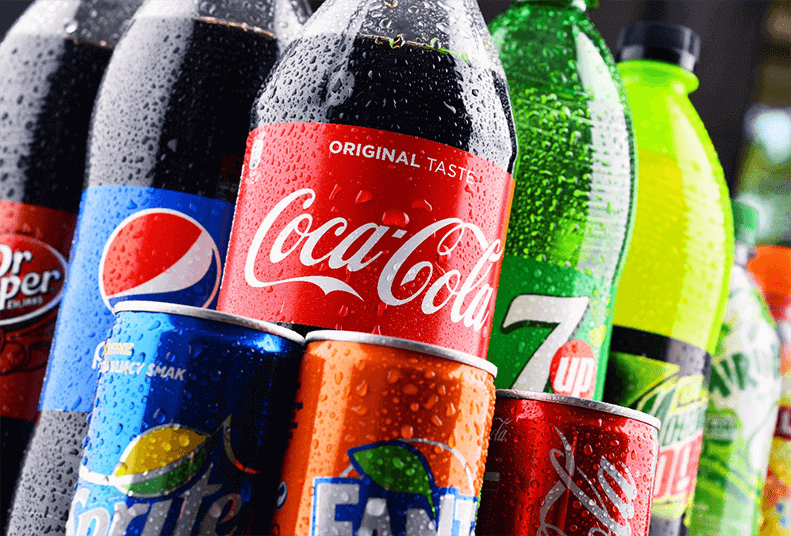 One, published in the Journal of the American Dental Association, measured the pH of nearly 400 beverages. The drinks included a mix of sweetened sodas, sports drinks, juices, teas and sparkling waters. It was found that while a majority of sports drinks were rated as "extremely erosive,", certain sparkling waters ranked as "minimally erosive." Ada McVean at McGill University conducted a similar study testing the pH of nine different brands of sparkling water. She tested the drinks at refrigerator temperature and room temperature, as well as in carbonated form and decarbonated form. In all of her tests, the waters had a pH above 4.0 meaning “minimally erosive”. The pH went up when the waters were at room temperature and when they were decarbonated, suggesting that sparkling water is more erosive in the form in which you're most likely to drink it (cold and bubbly). So, is sparkling water bad for your teeth? The short story here is that sparkling water is much less erosive than many other beverages. To keep your teeth as healthy as possible, the American Dental Association recommends swapping sugary beverages for sparkling water, but not replacing regular, fluoridated water with sparkling water. Skip the Pepsi and quench the craving with some S. Pellegrino, your teeth will thank you, and your blood sugar will too.